Android OEMs now make a modded version of the most popular mobile OS, Android to bring in a customized UI. Tecno made HiOS while the other sister company, Infinix made XOS. Both company is licensed under Transsion Holdings. The features of infinix can be read here. Then below is the features of Tecno HiOS that you get full access to when you create and sign in your HiOS account on your tecno phone. Most time the reason for this modded Android OS is to easr OTA updates which manufacturers push to it’s users. Lockscreen info that shows messages when your phone is locked so you never miss another message. 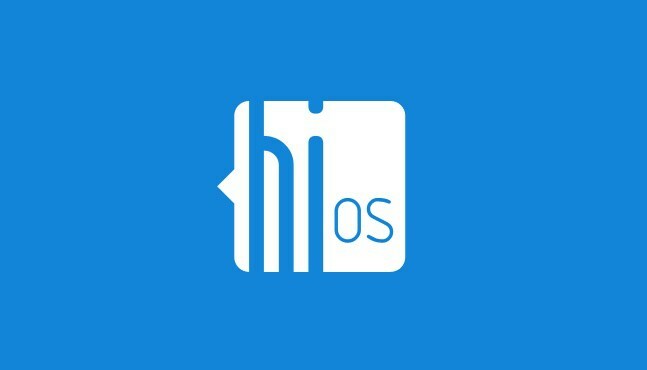 Use your tecno phones that support HiOS with one hand. Long press to access menu, then simply tap to command with one hand without dragging. contacts, and SMS. Search queries are displayed almost immediately and News content and articles written from multiple perspectives on the world. Chat with your WhatsApp contacts directly via search your personal results. After activating touch screen shutter, tap anywhere on viewfinder to capture without pressing the shutter button. Large resource database and regular updates for mobile themes, wallpapers, and fonts are recommended to users in real time. Resources are updated periodically updated. Themes, wallpapers, and fonts categorized under topics such as holidays and horoscopes are updated and recommended in real time. Mobile Manager blocks harrassment by monitoring traffic through a central access point. This also makes it easier for users to check block history and configure advanced options. Mobile data is periodically backed up on cloud to prevent data loss. Deleted cloud data is automatically placed the recycling bin, to prevent operation failure. No longer dependent on OS upgrade. Updating is faster and easier than ever. Never miss out when an update is rolled out.